Written by teens for teens, about issues as seen from their perspective and how they deal with them. 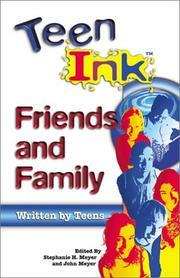 This book in the series is about relationships between friends and family. Very well written pieces of prose and poetry.